Incipio Group delivers top performing products across the global marketplace. 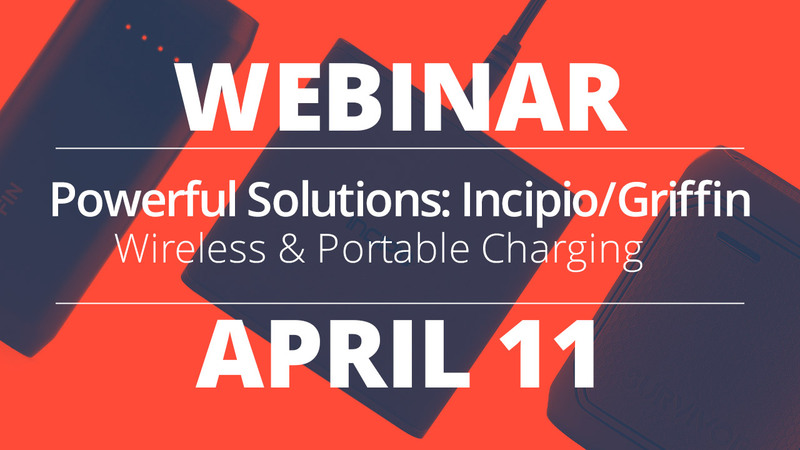 In this webinar, Senior Channel Manager, Randy Lindsey will review the wireless and portable power category and highlight current market trends and data. Randy will also present the current Incipio and Griffin lineup supporting this category as well as provide you with key features and selling points that are transferable to your assorting decisions and on the sales floor.